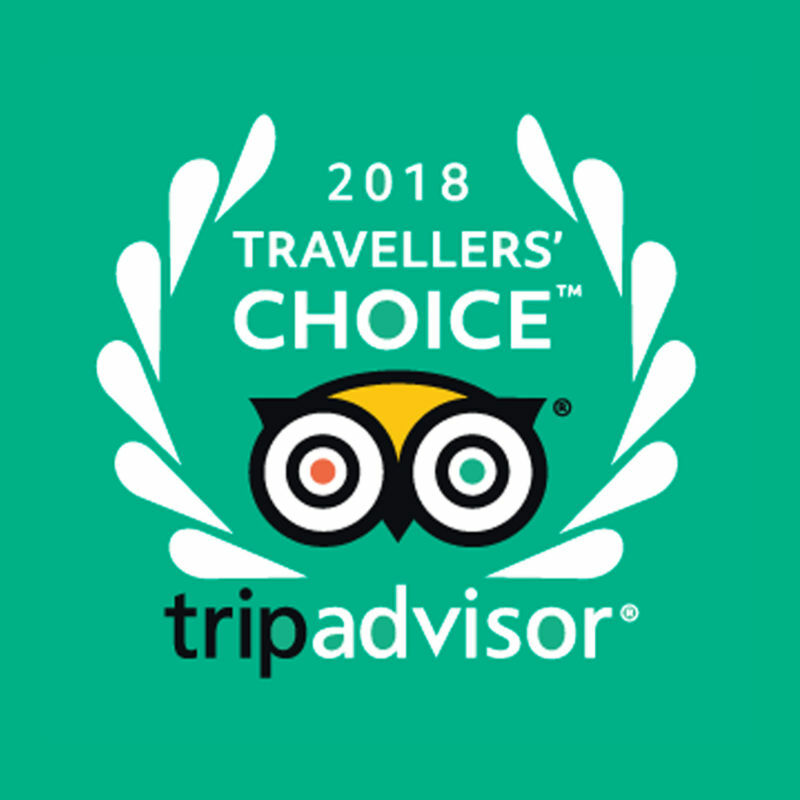 "Trip Advisor – traveller’s choice 2018” –winner hotel Fabian is situated right in the heart of Helsinki. Featuring 58-room this boutique hotel has uniquely welcoming atmosphere. 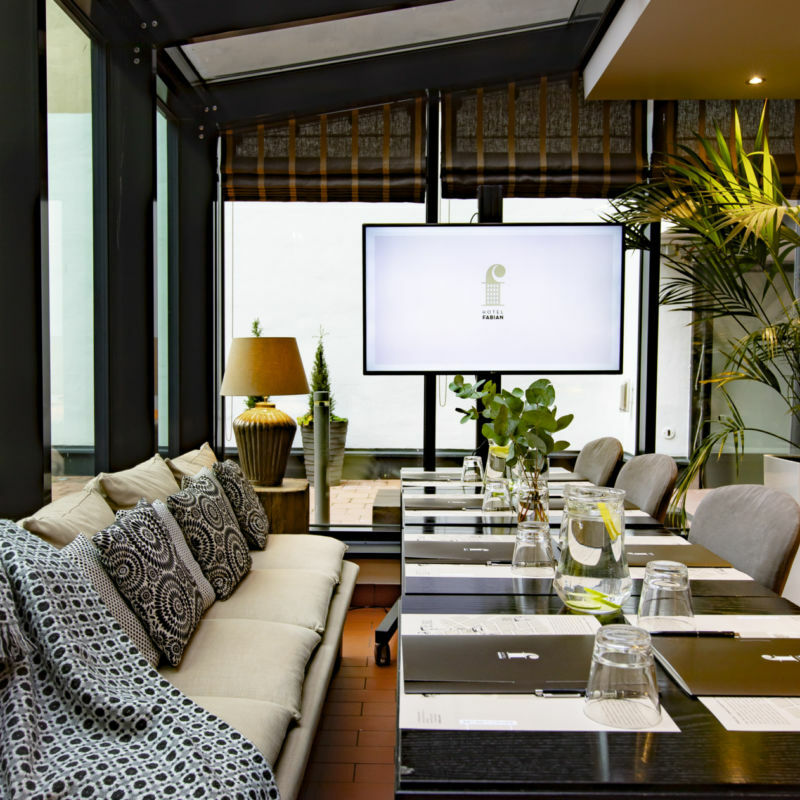 A short walk from the Market Square, the beautiful gardens of the Esplanadi and the famous Museum of Finnish Architecture, the hotel is designed around a lush, verdant courtyard and is flooded with natural light. Guests of Hotel Fabian can enjoy exquisite interior details plus all the comforts of home. While Hotel Fabian is perfect for a short visit to the Finnish capital, it is also an ideal address for an extended stay, offering nine Lux rooms equipped with a kitchenette for self-catering guests. Hotel Fabian gives guests a choice of three different room categories: Comfort, Style and Lux. 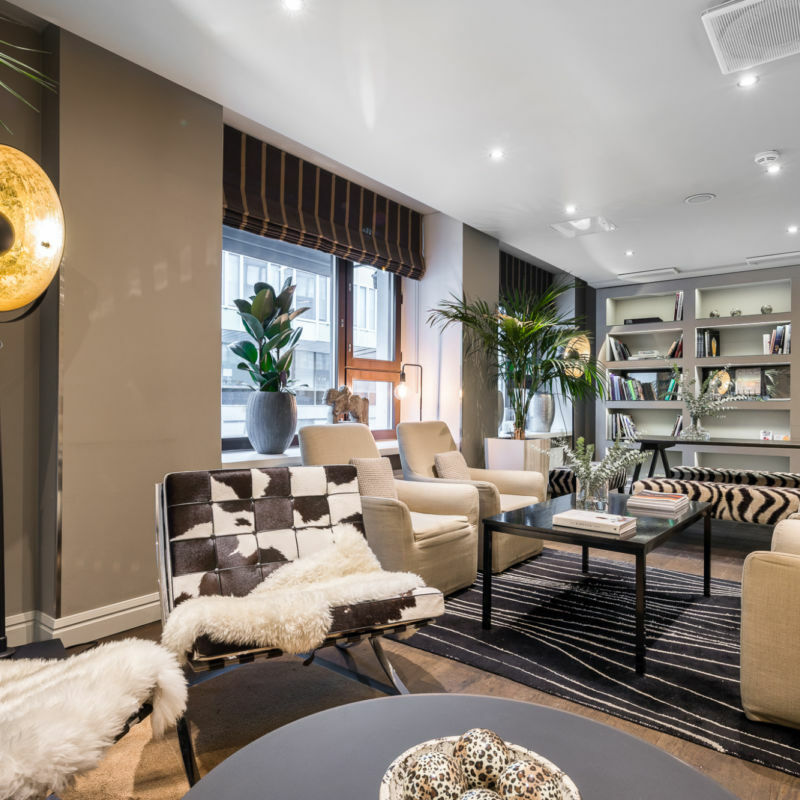 The ”Trip Advisor – traveller’s choice” –winner Hotel Fabian is a great basecamp for exploring Helsinki. The hotel is located in Kasarmintori, which is consistently aiming to become the hottest spot for the best restaurants in Helsinki. Despite the great location and restaurants in the area, the hotel is situated on a quiet street. Hotel Fabian is just a five minute walk from Esplanadi and the main market. Also the tram is just a few minutes away, which makes this hotel a great place to start your Helsinki adventure. If you’re a fan of cruises, the hotel is only 500 meters from the Olympic terminal with daily cruises to Stockholm. Travellers have chosen Hotel Fabian as the best hotel in Finland already for the third time. An inspiring space, full of natural light, for afternoon meetings?